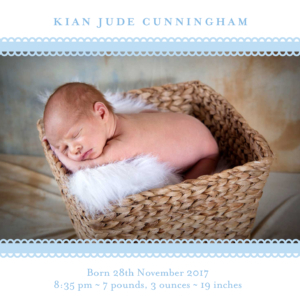 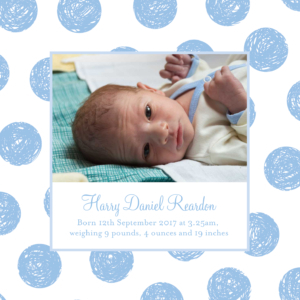 Introduce your gorgeous little prince to the world with a baby boy announcement card as sweet as can be! 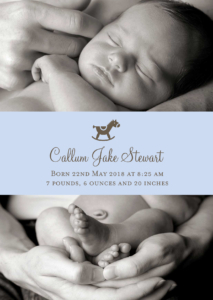 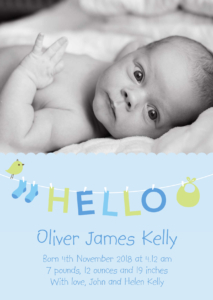 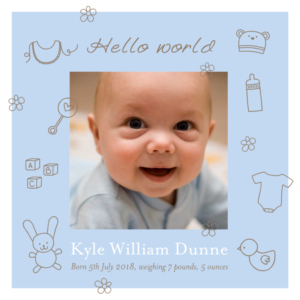 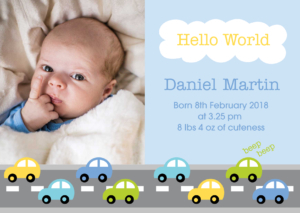 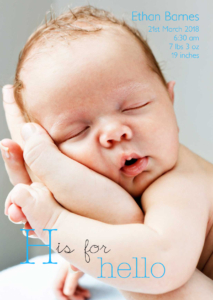 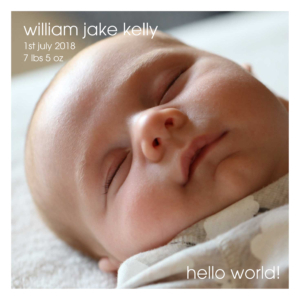 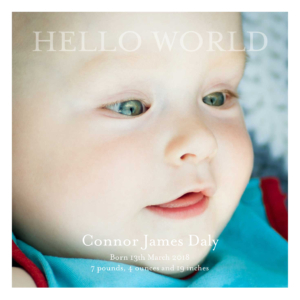 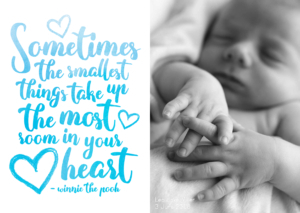 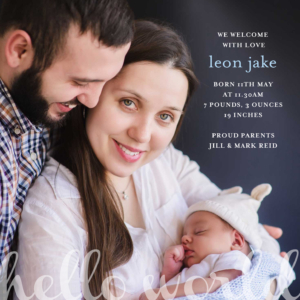 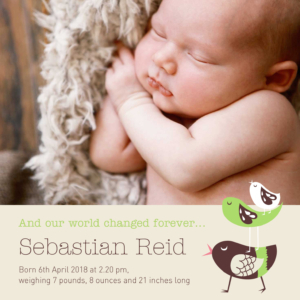 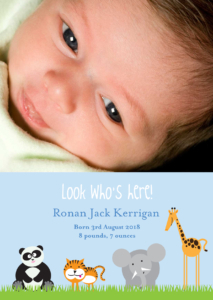 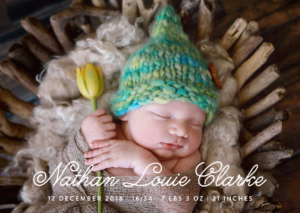 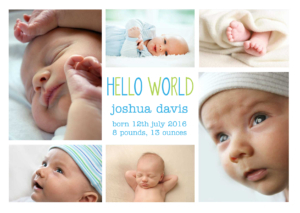 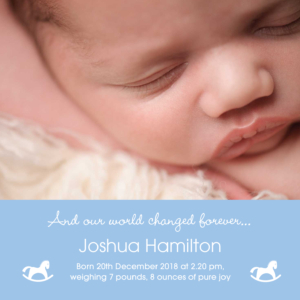 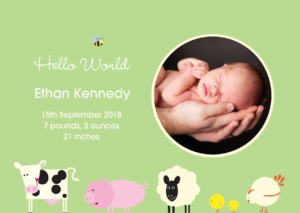 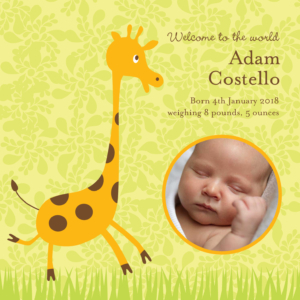 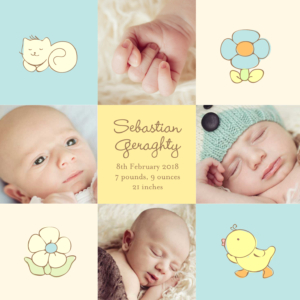 Each birth announcement card lets you upload your baby’s photo and personalise your text. 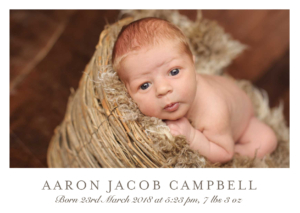 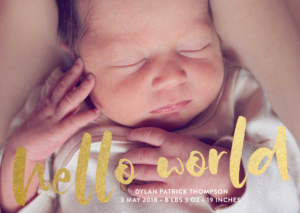 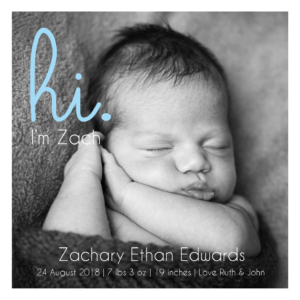 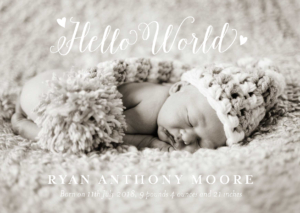 From traditional and whimsical to modern and fresh, our collection of birth announcement cards offers everything you need to share the news in style at a price you will love!